For the 75th episode we celebrate by welcoming Tara Minton. 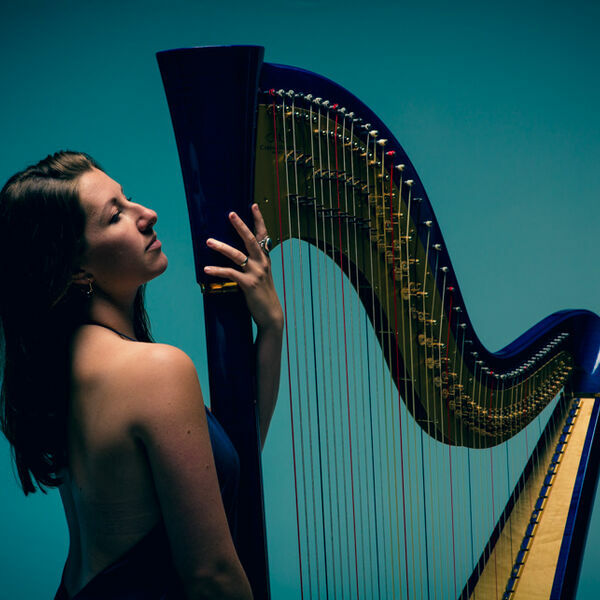 Tara is a harpist, vocalist and songwriter hailing from Melbourne, Australia. Since relocating to London in the Spring of 2011 she has built an international reputation as a performing artist and educator. Rob and Dan also drop some big news coming out of Edition Records, as well as checking out the lineup for the Herts jazz festival.